Finding the perfect home security system for your lifestyle can be a minefield. Confusing security terminology, a variety of different security systems and different ways of monitoring, can leave you confused and unsure. What’s the solution? Read the simple tips and tricks below, or speak to one of the security experts at Armitage Security – Nowra’s leading security company. Before you select your home security system, ask yourself these questions. Will you be moving house in the short term? Do you require mobile access? Are you also wanting to install security cameras? If you are a renter for example, you will probably want a wireless security system so you can take it with you when you move. Similarly, if you are planning on moving home in the next 1 -2 years you will want to make sure you own the security equipment and are not tied into a long-term contract. Most security systems can now be designed so you can have complete control over your home or office from your phone. This is particularly useful for business owners who have multiple employees requiring access. An access control system will allow you to remotely lock and unlock doors, receive security alerts, view live footage via security cameras, and review a complete history of events. Some systems will even allow you to control the lighting and adjust thermostat settings . Security cameras have many useful applications both in the home and in the office. 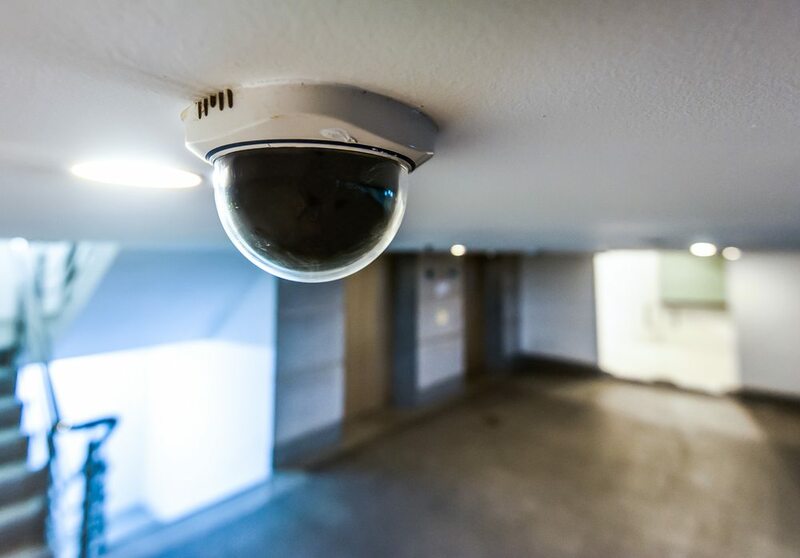 For example, we have set up traditional CCTV systems to record the surroundings of buildings, as well as less obtrusive, IP Surveillance cameras to control vandalism and monitor babies. Whatever your security needs, there will be a security camera to suit. Ultimately every home and business has different security requirements, so it’s always best to speak to a security expert. Armitage security has over 30 years of experience in the security industry and recognises that every situation is different. We tailor security solutions to your individual needs, whether you are a homeowner, renter or business owner. We even offer interest free payment plans. Contact Us to find out more.